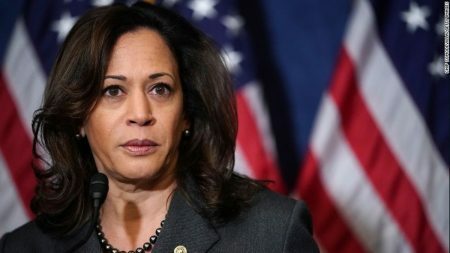 She shot back at Republican opponents, accusing them of making “total fools of themselves” in criticizing her Green New Deal proposals. Ocasio-Cortez has come under increasing attack from conservatives over her resolution that calls for a 10-year “national mobilization” to eliminate greenhouse gases and avert the worst impacts of climate change. He then aired a montage of conservatives commenting on the Green New Deal. It included Republican politicians like President Donald Trump, Texas Sen. Ted Cruz, and North Carolina Rep. Mark Meadows. The compilation also shows conservative pundits like Sebastian Gorka, Brit Hume and Pete Hegseth. “Yes, the infamous Stalin five-year program to get rid of hamburgers. Were you expecting that?” Hayes asked after the video concluded. The Senate failed to pass a resolution on the Green New Deal earlier this week. There were 57 votes against the resolution and 43 senators voted “present.” The vote was relatively down party lines, with every Republican voting against it and all but three Democrats voting “present.” Democratic Sens. Kyrsten Sinema of Arizona, Sen. Doug Jones of Alabama, and Sen. Joe Manchin of West Virginia voted against the resolution. Recent reports suggest the Green New Deal, which seeks to phase out fossil fuel usage within 12 years, could cost as much as $93 trillion of dollars.